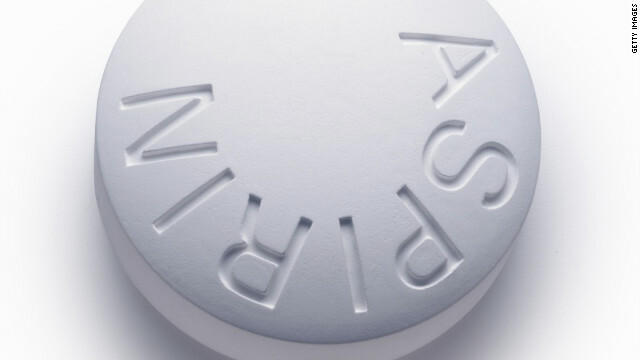 Popping an aspirin on a daily basis to lower your chances of heart attack or stroke? Ask your doctor about it. A study says it's not great for all. An aspirin per day is only useful if you are taking adequate levels of omega-3 fatty acids. The low-dose aspirin increases the lifetime of the resolvins derived from the omega-3 fatty acids to enhance the production of resolvins necessary to turn off inflammation completely. Since the average American consumes only 125 mg of EPA and DHA per day, that small amount cannot be made into resolvins at even the most appropriate aspirin dosage.